In addition this week we are having a New Game Splash Event. 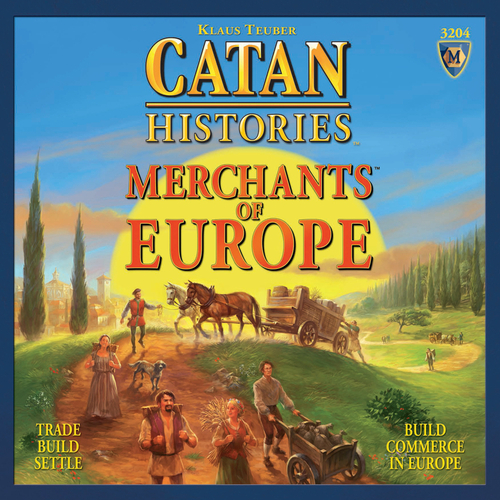 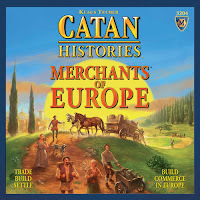 These events provides you the opportunity to learn about and play a featured new game by an Envoy local gamer. 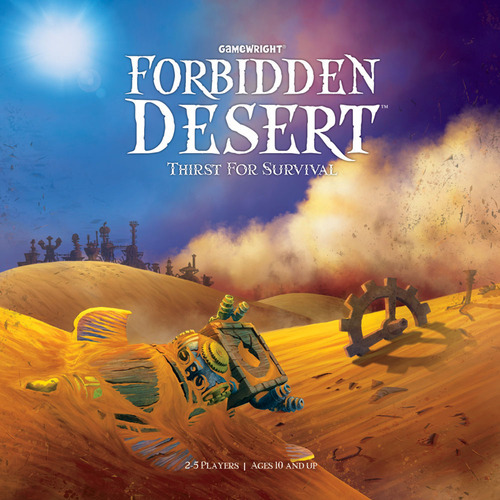 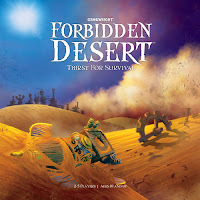 A game of Forbidden Desert in play. 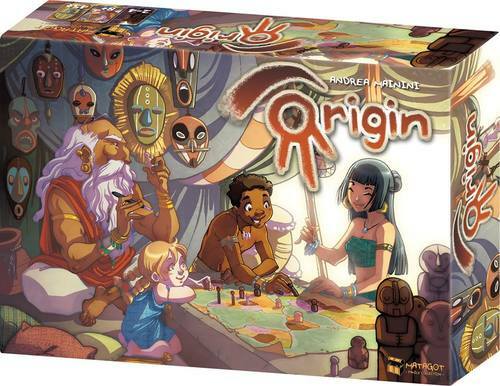 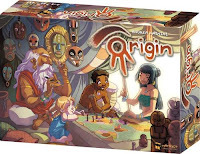 A game of Origin in play. 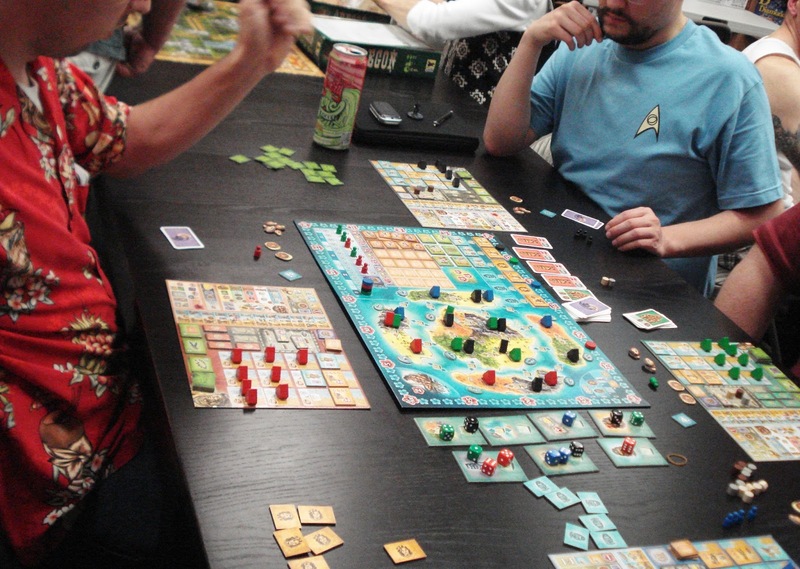 New Game Splash Events provide you an opportunity to learn about and play a new game by an Envoy local gamer. 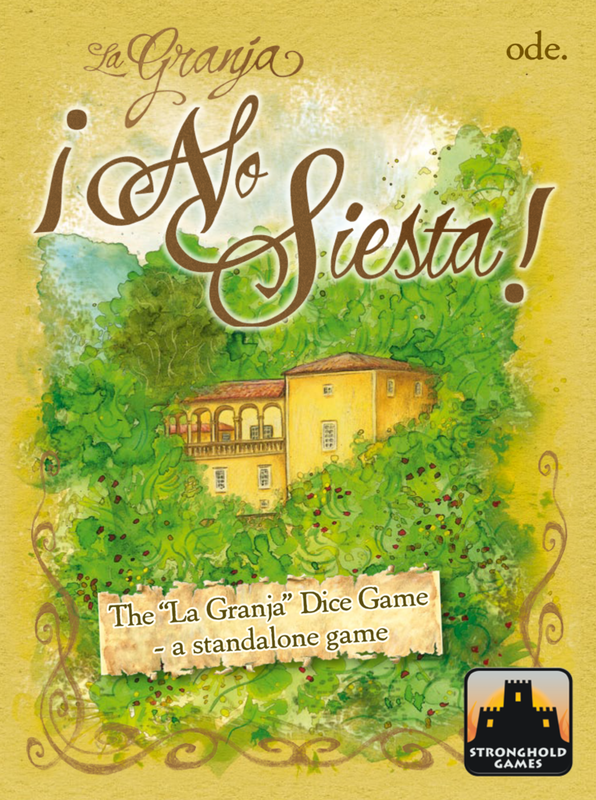 Jeff will be here to demo and lead game play of the new game La Grandja: No Siesta, a portable dice drafting game for 1 to 4 players that plays in 30 - 45 minutes. 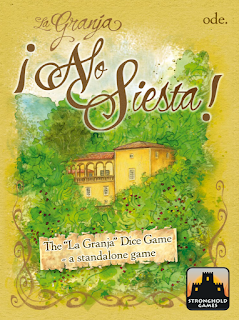 La Granja: No Siesta is a standalone dice game following up the board game La Granja. 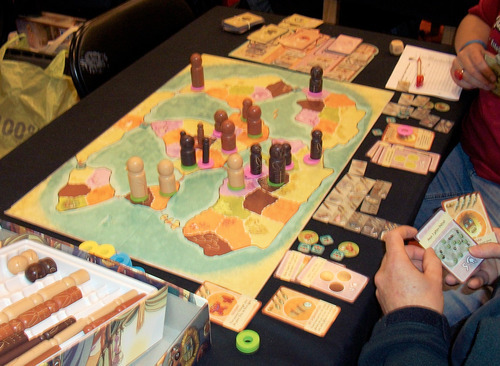 The dice game singles out the dice mechanism from the board game and transfers it into a much lighter game. 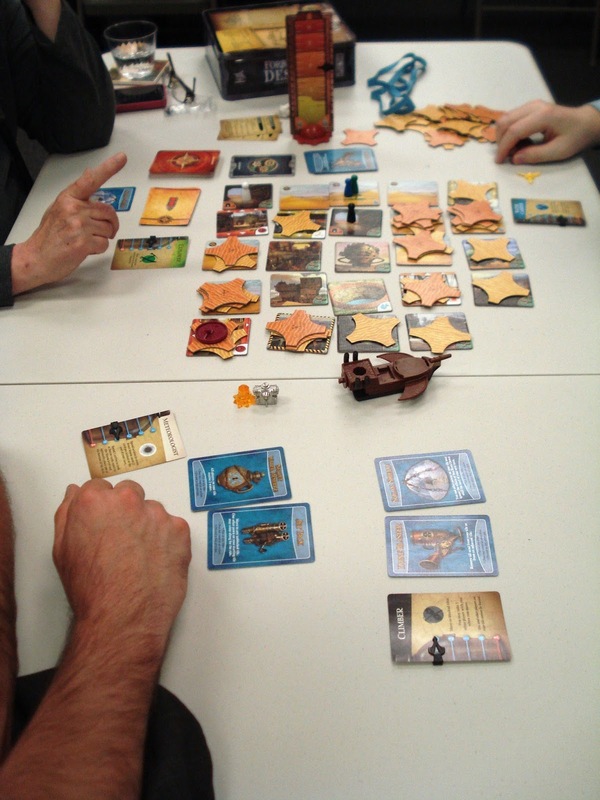 Every round the players roll the dice and draft them until everybody has at least three dice to score. 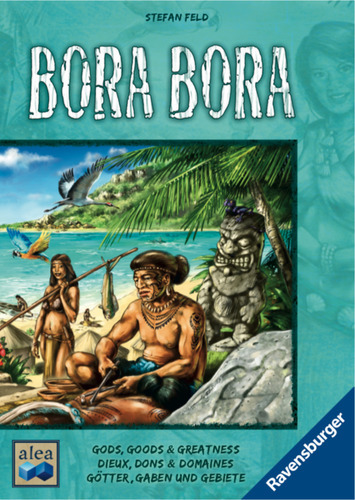 The event is free, so come, try something new and have a good time.